Wait, what's that round the back there? 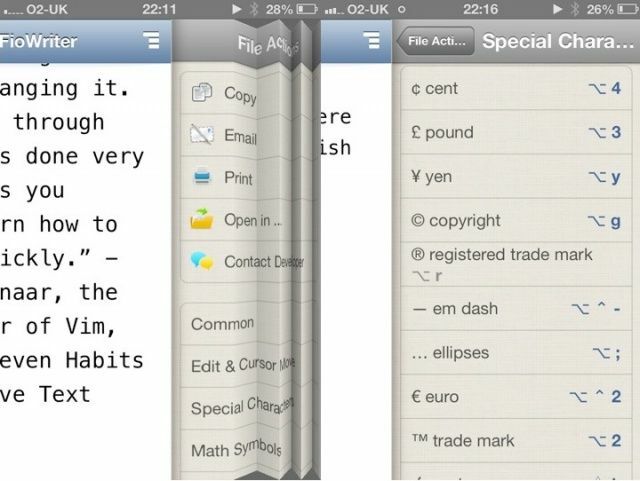 FioWriter is a text editor for iOS, outwardly similar to many that have gone before it, but with a style all of its own. One important difference is that it provides keyboard shortcuts of the sort you’re familiar with on your desktop computer. Their usefulness, however, depends on the device you’re typing on. I ain't releasin' no app! Oh, wait. Mr T is now 60. 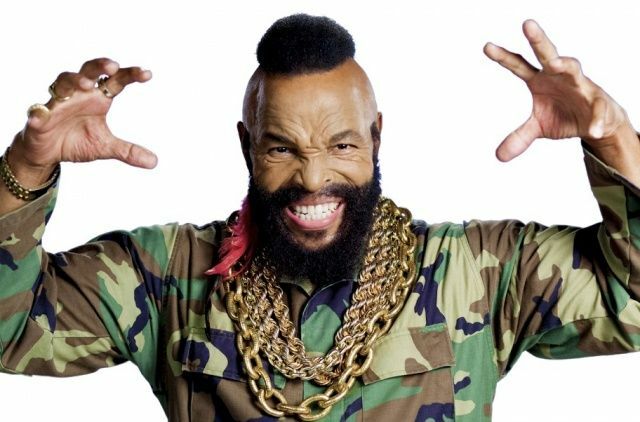 Let me repeat that for you, fellow children of the 1970s and 1980s: Mr T is 60 years old. He could have left all that “I pity the fool” and “I ain’t getting on no plane” stuff behind him many, many years ago. But why let a good catchphrase go to waste? 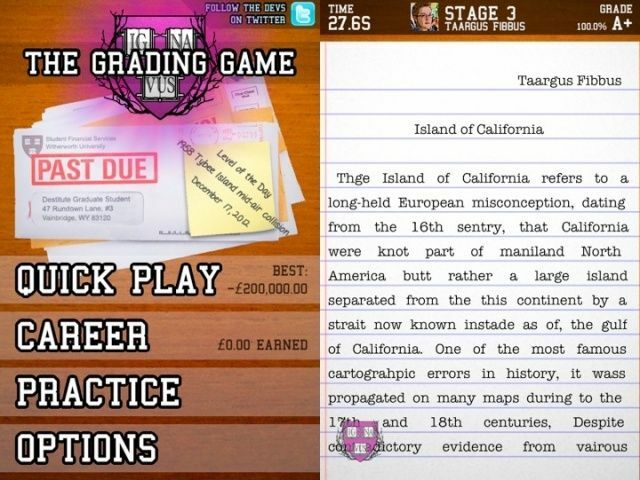 Especially when there’s a whole App Store’s worth of money to made from it. Finish what's most important first. Another week, another todo list. 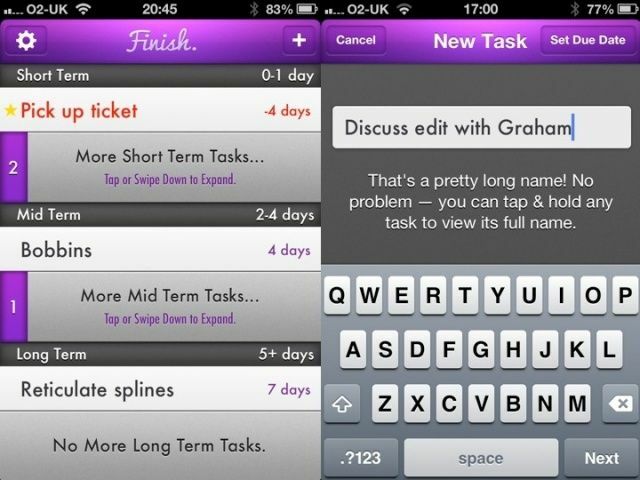 Given the fundamental simplicity of todo lists as we used to know them (scraps of paper with stuff scribbled on), it’s amazing that there’s so much endless innovation in the field of virtual ones. 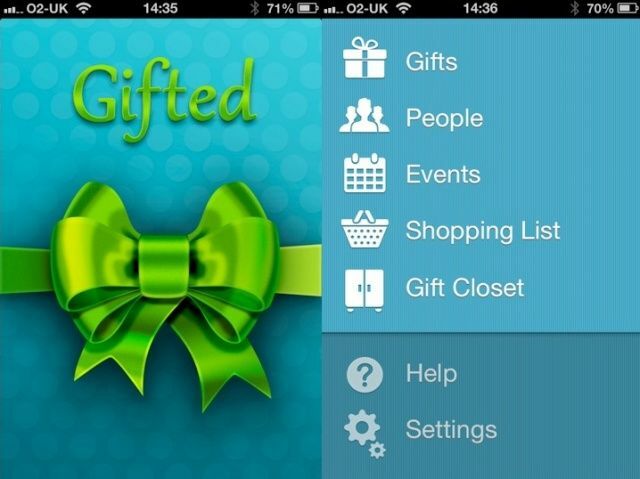 But so it goes, and Finish is one of the latest apps to try and add a new twist. And mostly, it succeeds. 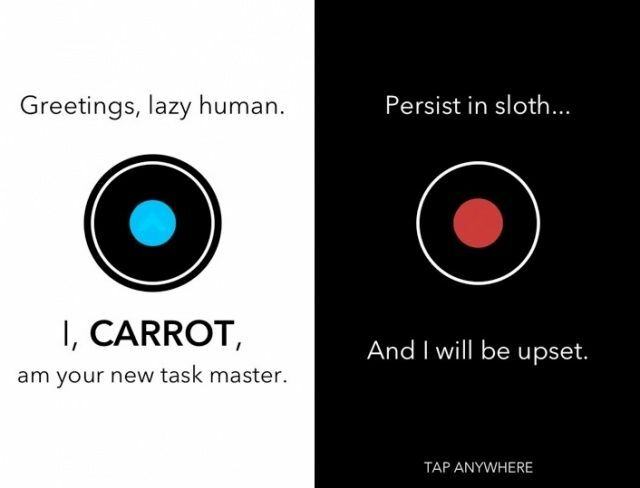 Carrot: one app, two personalities. 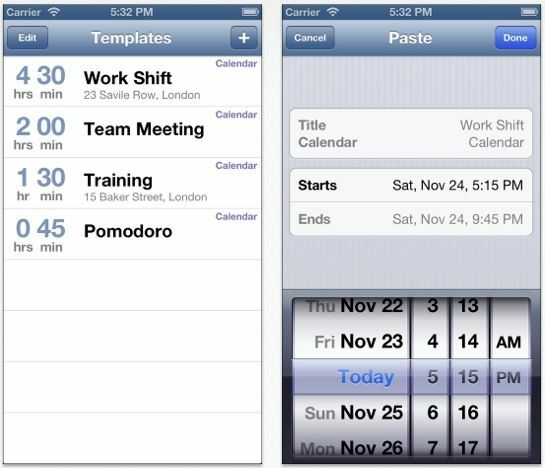 Meet Carrot, the getting things done app with an attitude. If you’re good and you actually do the things you add to its list, you’ll be rewarded. But if you don’t … actually, things get much more fun if you don’t. A fun spelling and grammar game! Wait, what? Raise your hand if you think spelling and grammar are fun. Raise it up. A little higher. Aha, I see you there. And your friend! Both of you, come closer and listen, because I need to tell you about this unique new iOS game where you win points by spotting spelling mistakes. 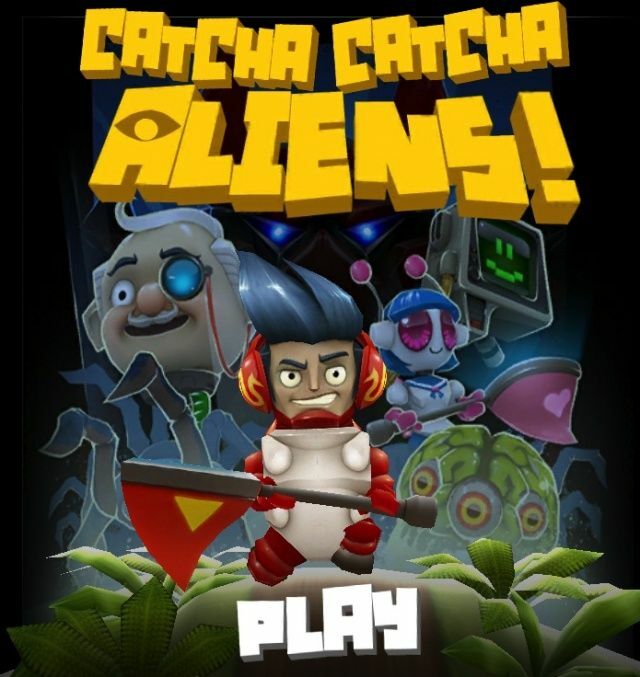 Catcha Catcha Aliens calls itself “a mission-based catching game”, which in English means it’s an infinite runner in the style of Temple Run. With a bit of a twist, some great music, and celebrity voiceovers. What’s not to like? How's your fruit memory these days? 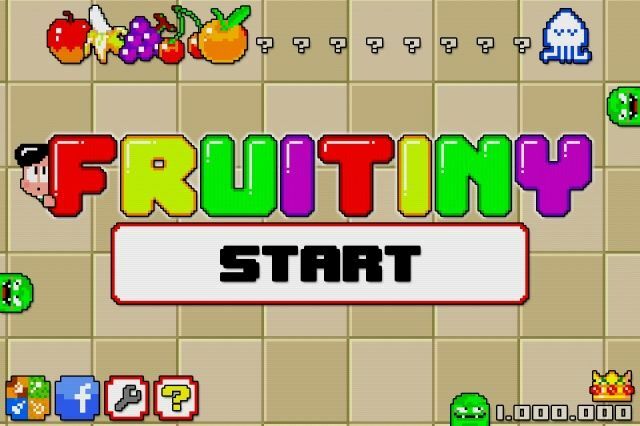 Fruitiny is a retro-style memory game for iOS, one of those games that takes about 10 seconds to learn and many hours of tapping to conquer. Got camera, but not got a clue what to shoot? If you’ve explored all the creative possibilities offered by Instagram’s built-in filters, and people have stopped commenting on the pictures you upload to Facebook, maybe the time has come to push yourself a little further. 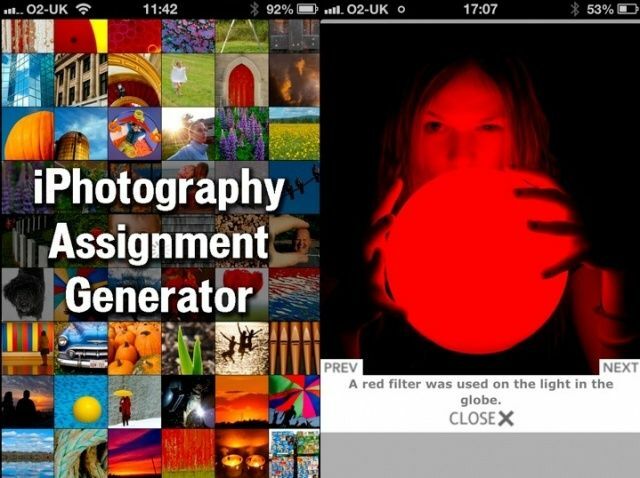 Photo Assignment Generator for iOS can help you with that.